You never know what is waiting for you when you walk out your door in the morning, and now with the help of the world wide web we can step outside our normal mornings and see what the world around us is doing. 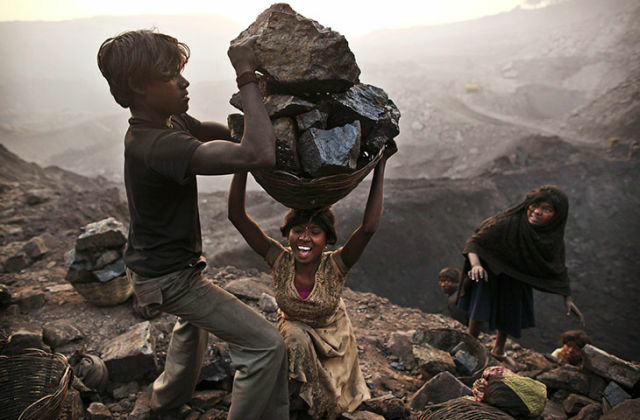 This is what has been happening outside. Must sometimes come to an end. 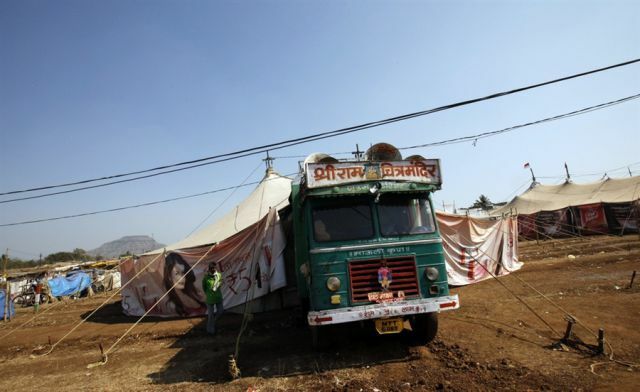 For years tents were thrown up and movies shown in Ond, India. 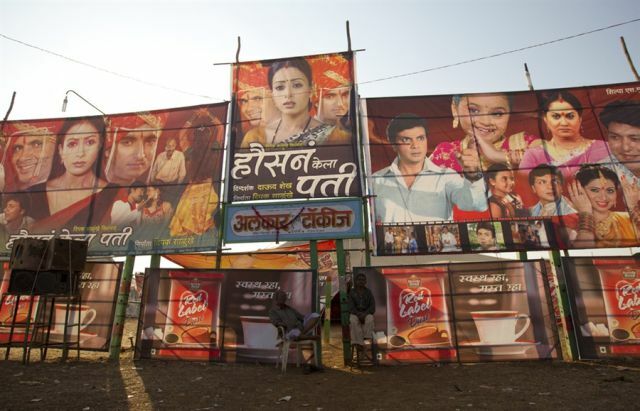 Just once a year the town enjoys these movies which they otherwise wouldn’t see. However, with the coming of cable TV and pirated CDs/DVDs will bring the decades old tradition known as the “talkie” to an end. 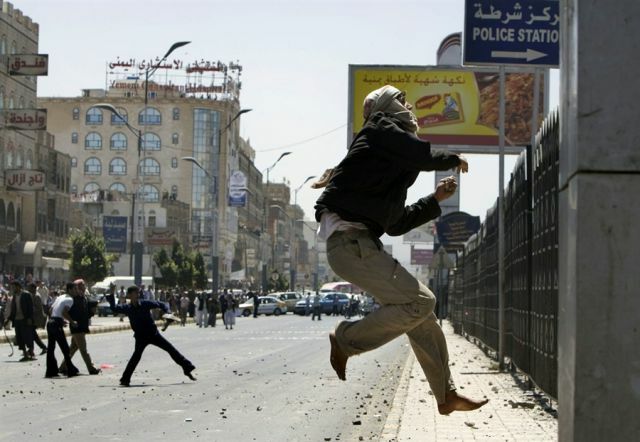 Anti-government protestors jump and throw stones at a police station during clashes with loyalists in central Sanaa, Yemen. What is Hidden in the Window? 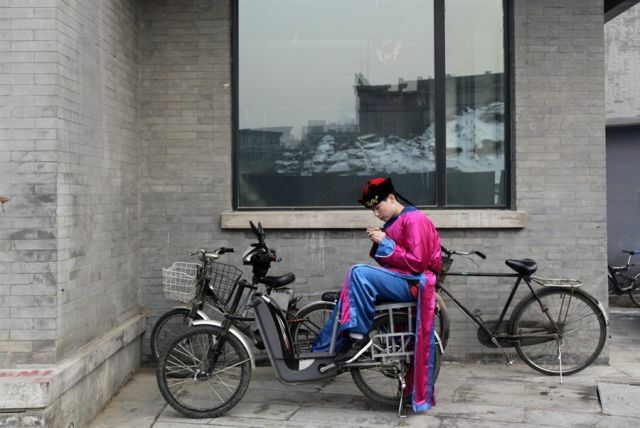 This man is dressed in a Qing Dynasty (1644-1911) costume sits on his electric bicycle waiting for a performance to celebrate the Lantern Festival on the last day of the Chinese Lunar New Year celebrations. The interesting thing is the glass window behind him, what is that captured in the glare of the window. Is that the dragon of the festival? 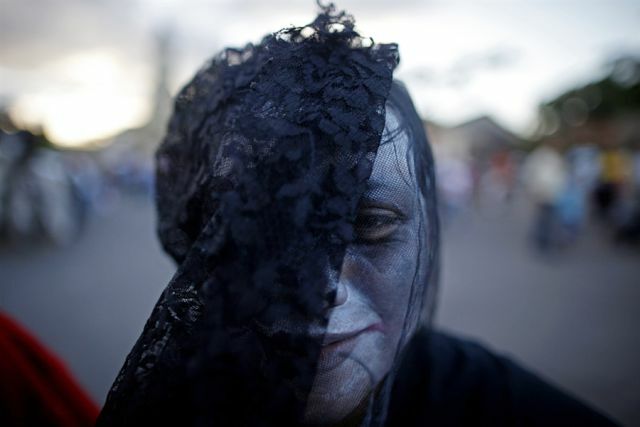 This is just one of the characters attending the symbolic burial of the Sadness and Poverty of the Soul during celebrations of the International Poetry Festival in Granada, Nicaragua. 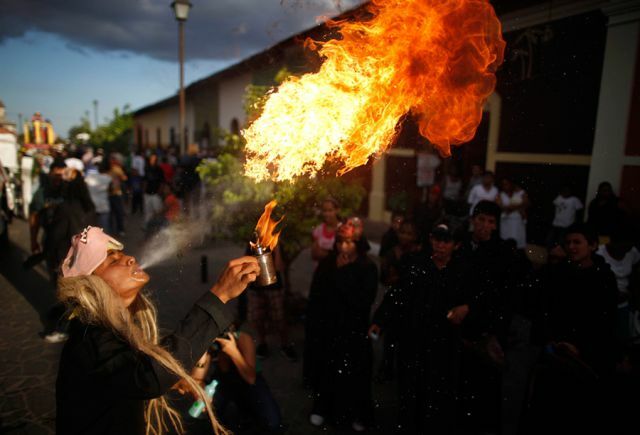 Poets flock to the city of Granada yearly for a festival which was created by the Civil Society group. Granada just might be declared a cultural and natural patrimony of humanity by the UNESCO, supported by poets of the previous festivals. They gather to recite poems and participate in this event. 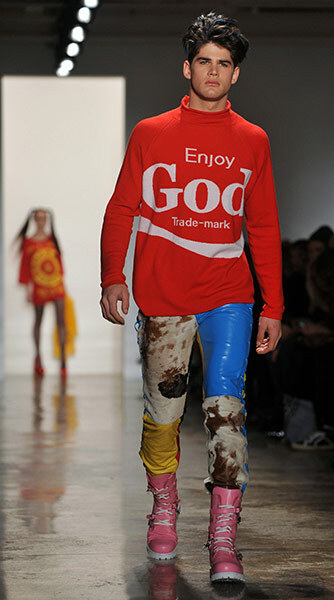 This outfit was seen on the runway and was created by designer Jeremy Scott. Now that is a brand statement! These folks live and collect coal illegally for just a few dollars a day in the small village of Bokapahari, India. 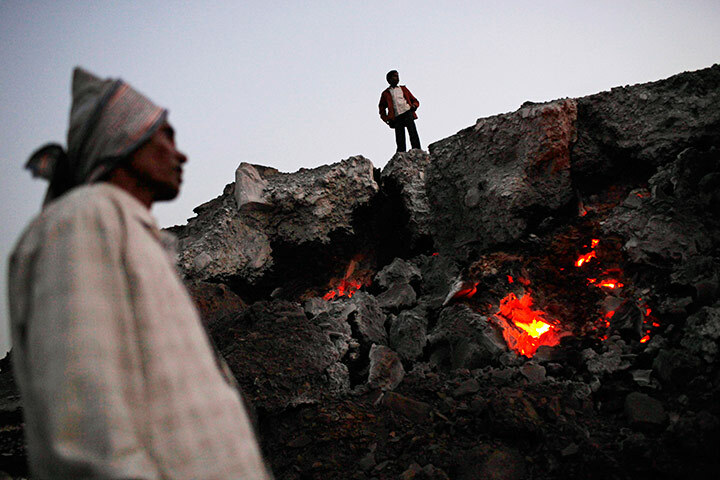 The men stand next to glowing embers of an underground fire.